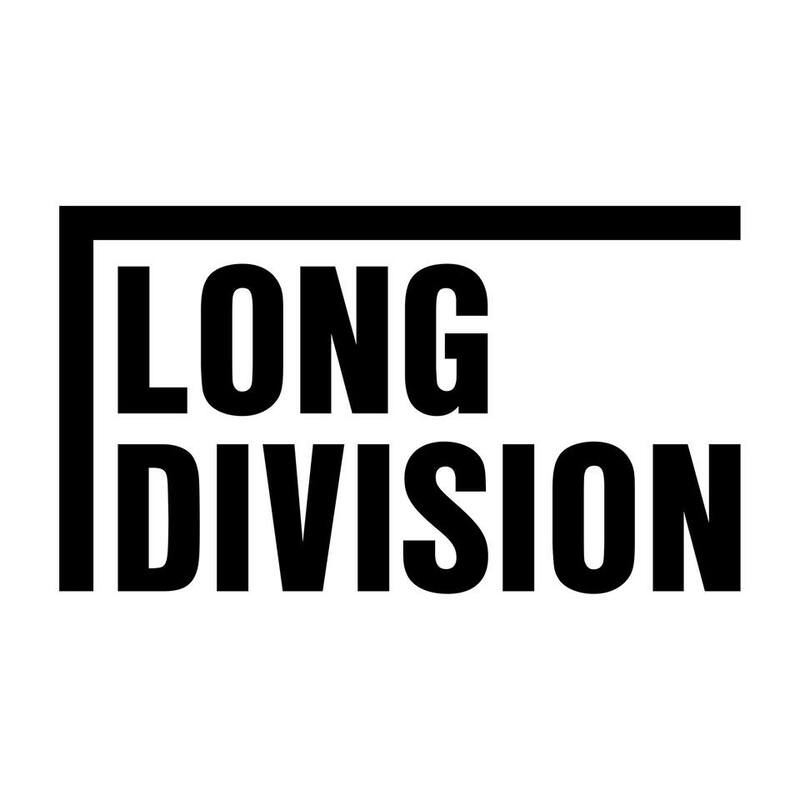 Applications are now open for Long Division Festival 2018. Next year’s festival will be the most diverse yet, taking place in a huge range of venues, buildings and spaces. We welcome submissions from Musicians, Poets, Comedians, Writers, Visual Artists, Workshoppers and anyone with something that falls between the gaps of those various things. The majority will likely perform on June 2nd but some events will take place around that date too. We look forward to seeing what you have to offer. Peter Hook & The Light, We Are Scientists, Asian Dub Foundation, Penguin Cafe & More added to 2019 lineup..